The lush island vegetation, interlaced with the blue of the sea and the sky, is forming the most beautiful and unique sequence of the preserved nature of this archipelago. The archipelago consists of many islands: Šipan, Koločep and Lopud are the largest islands of the archipelago, and there also are 10 smaller ones: Daksa, Sv. Andrija, Ruda, Mišnjak, Jakljan, Olipa, Kosmeč, Goleč, Crkvine and Tajan. The entire size of this archipelago is around thirty sq. kilometers, spreading between Mljet island and Dubrovnik. 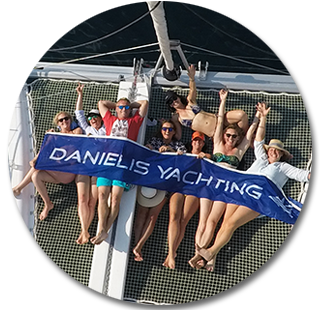 Danielis Yachting will give you an unforgettable experience as you discover this enchanting corner of the Southern Adriatic with you boat, yacht or catamaran. The name comes from the Ancient Greek word for deer which used to inhabit the islands in large numbers, however today there are none. Roman author Pliny the Elder was the first to mention the islands by the name Elaphiti Islands (Croatian: Jelenski otoci or Deer Archipelago) in his work Naturalis Historia, published in the 1st century. There are several historic sites set on the island so cultural heritage lovers will relish in the archipelago. There are tiny pre-Romanesque churches, chapel ruins and remains on the island of Koločep, and a Franciscan monastery on Lopud. Christopher Columbus appreciated the skills and knowledge of the sailors from Elaphites so he chose two sailors from the Elaphites to have them as new members of his crew. The two members of the Columbus’ crew were Mato Kondjevic and Dominik Kondjevic from the island Kalocep. They boarded the ship Santa Maria to participate in the discovery of the New World. Island Sipan is famous for its vineyards and olive grows. It entered the Guinness Record Book as an island with most olive trees in relation to the land size and number of inhabitants. For sailors who are cruising the Dalmatian coast on sailing boats and yachts, the Elaphites can offer a full week of fun and pleasure. You can go island-hopping with one of our yachts. Relax on the deck to soak up the sunshine, while Danielis Yachting and our skippers take you from one stunning location to the next. If you sail together with your friends on several yachts or sailing boats, make sure to use Elaphiti islands to organize private sailing races. 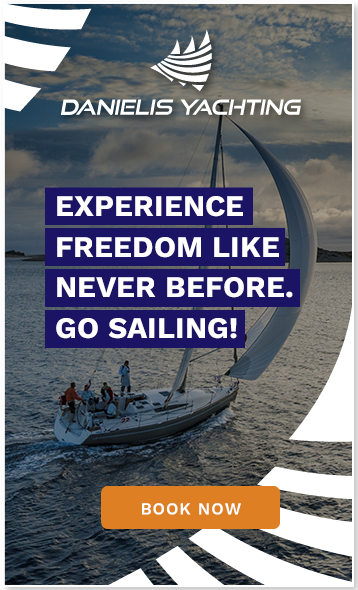 It is one of the must have experiences when sailing in Croatia. Ask our skipper to stop somewhere nice and remote to get as far away from other tourists as you can so you can swim and snorkel your socks off without anyone bothering you. He is surely going to drop you off to Kolocep's Blue Caves (Kalamota caves). Kalamota caves are illuminated with an electric, slightly eerie aqua light. Get out of your yacht and swim inside the cove. You can tell our skipper to drop an anchor near any of the other Kalamota caves, so you can freely explore them. Set sail for the island Lopud located between Šipan and Koločep. Lopud offers a wide variety of beaches and it is the most visited island within the archipelago. 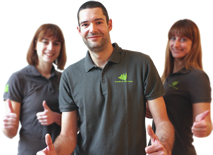 We recommend docking by Sunj beach on Lopud. If you are sailing together as a couple, there is no more romantic way to spend an evening than by whisking your date off on a yacht to the secluded island of Kolocep for dinner. Try Villa Ruza which sits right out on the tip of the island, at the entrance of Donje Celo bay. It's accessible by yacht or boat and takes roughly 20 minutes from Dubrovnik. Unbroken sea views from the stone terrace are just tremendous and the food's great too – freshly caught sea bass and sea bream are the highlights of the menu and are presented whole at the table with aplomb. Teamed with lashings of Croatian white wine and great sea views, it's not an evening out you're likely to forget in a hurry.